Bratz and Barbie as BFFs: It was the latest unconventional idea from an unconventional toy mogul. But Mattel wouldn't even discuss it. Isaac Larian, founder of the company that owns Bratz dolls and Little Tikes toys, was shot down in his proposal to merge with Mattel (MAT), the troubled parent of Barbie, Fisher-Price, Hot Wheels and American Girl. 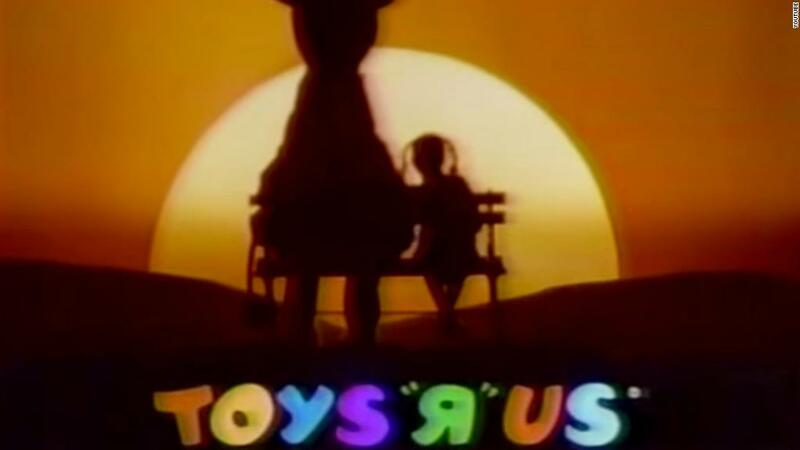 The rejection came weeks after Larian failed in an initial effort to keep Toys "R" Us in business in the United States. Larian, who is also CEO of the privately held MGA Entertainment, released an exchange of letters with outgoing Mattel Chairman Christopher Sinclair in which Larian suggested a merger of the two companies for an undisclosed price. Under his proposal, he would have been chairman and CEO of the combined company. Mattel completely dismissed the idea. "The Mattel board unanimously concluded that this proposal is not in the best interests of Mattel and its shareholders," said the response from Sinclair, dated Thursday. "Mattel is not interested in further discussing the matter with you." Mattel stock has been cut nearly in half in the past three years, and its debt has been downgraded deep into junk bond status. The company lost $1.1 billion last year and another $311 million in the first three months of this year, essentially wiping out three previous years of profit. It was hurt badly by the bankruptcy of Toys "R" Us, the last toy megastore. Now that it's gone, Mattel and other toymakers will struggle to promote anything but their most popular items. Mattel recently tapped digital media veteran Ynon Kreiz as CEO after the previous CEO, Margo Georgiadis, left only a year into the job. Larian dismissed Kreiz' qualifications for the job in his letter to Mattel. "Ynon is a good guy. But he doesn't know toys and will fail like Margo did," he wrote. Mattel did not respond to a request for further comment. The company has been subject of rumors in recent months about a merger with Hasbro (HAS), its major publicly traded rival. Shares of Mattel opened lower Friday after news of Larian's rejected offer. Larian made a bid earlier this year to save 274 Toys "R" Us stores in the United States by buying them for $675 million. The company rejected that offer as too low, but Larian has vowed to keep trying to buy at least some of the stores, because the disappearance of Toys "R" Us will hurt the industry. Larian is a self-described maverick. He has been waging a legal battle with Mattel over the copyright of Bratz dolls for more than 10 years. Yet his letter to Sinclair started with a friendly tone, asking whether he had become a grandfather yet, and talking of the birth of his own grandson in March. The letter also boldly predicted that MGA would more than double its sales and profit in 2018, despite the problems at Toys "R" Us, and would grow 50% more next year.